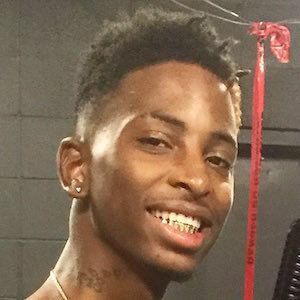 Also known as Funny Mike and 22 Savage, he is a comedian and rapper. 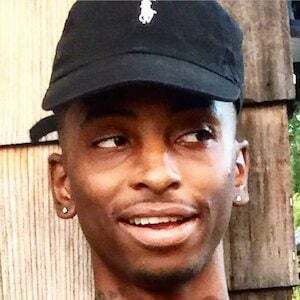 He confused the web by creating the alter ego of Savage 22 as it simply one-ups the stage name of rapper 21 Savage. Johnson even planned to release a mixtape titled Savage Mode, the same as 21 Savage. He has been known by a number of different names on the web, including Mighty Mike when he was a comedian, and girlhefunny on Instagram and YouTube. He has posted a number of songs to his SoundCloud, including the popular track "Jumpin'." His real name is MacArthur Johnson. He is from Baton Rouge, Louisiana. He's in a relationship with Life of Jaliyah, whom he runs the joint channel, FunnyMike&Jaliyah. They welcomed a daughter named Londyn in February 2019. Metro Boomin worked with him on the mixtape Savage Mode, a title stolen by 22 Savage for his own mixtape.